KMailer is the most proven customer email relationship management software for successful opt-in email marketing campaigns, subscriber lists building and online surveys. 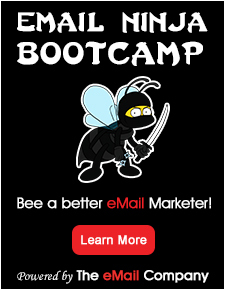 It makes building your business easy with tools that cover every aspect of email marketing. Build your own opt-in contact lists, distribute online surveys, create and send email campaigns in just minutes, and get real-time reports that help you measure ROI and refine your email marketing strategy. It’s never been easier to generate revenue and build relationships.